Combined offer for the MOD insert and Paterson 3 reel tank. The Mk27 MOD54 is now available. 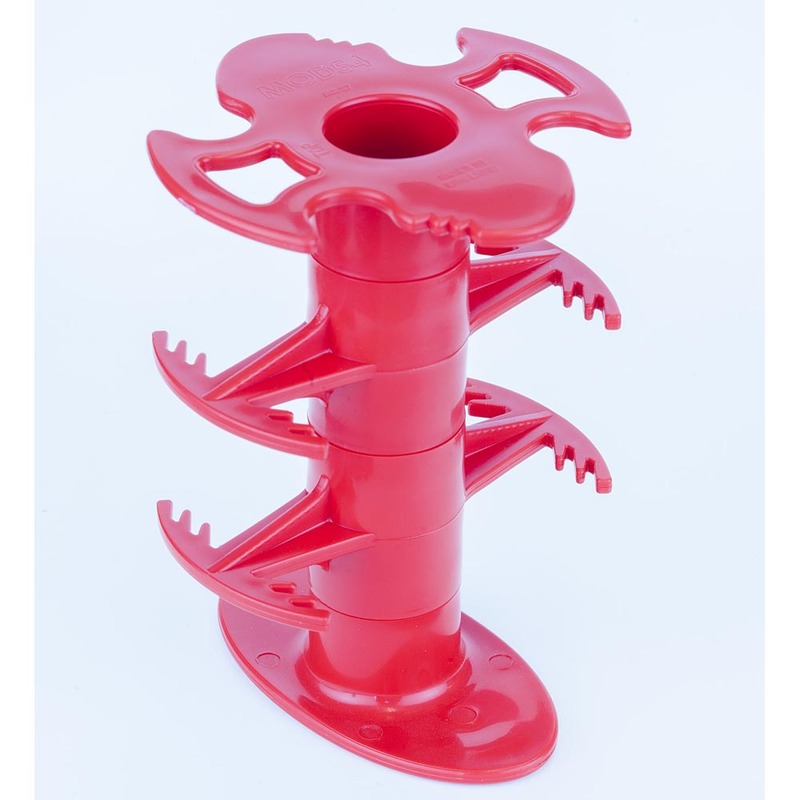 This is by far the best version to date as it is now made from injection moulded plastic which offers a superbly robust product. Further adjustments have also been made to the design too. 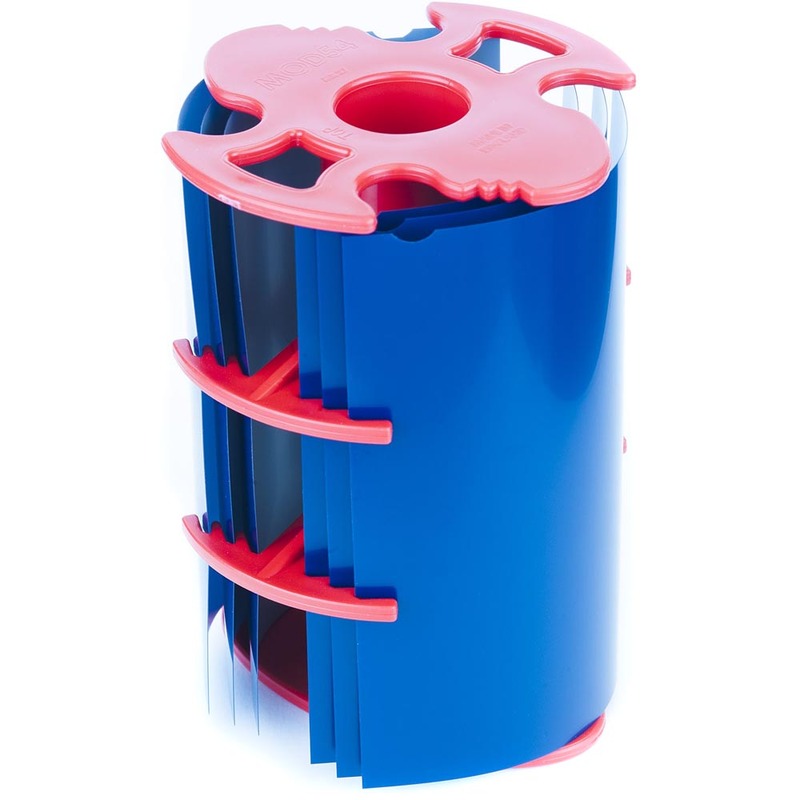 The MOD 54 sheet film processing insert allows the processing of 5x4" sheet film in a Paterson film tank. This is really is ideal for anyone who wants to process 5x4" sheet film as easily as 35mm and 120. Only 1 litre of chemistry is required and up to 6 sheets may be processed at any one time. This insert is for use in conjunction with the Paterson 3, 5 or 8 Reel Tank. 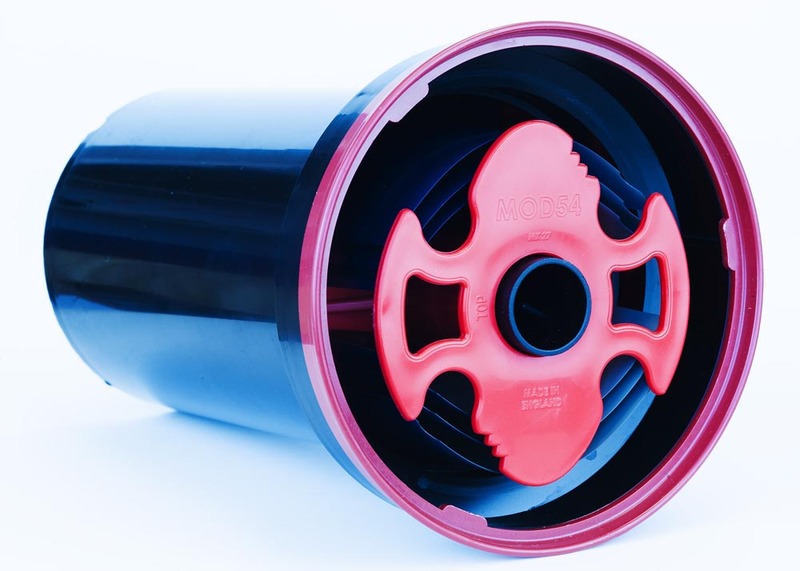 If you already own a Paterson 3, 5 or 8 reel tank, see separate listing for the MOD insert sold alone.